Keep call after call going to your best agents. More right party contacts every day. We filter out all the calls you don’t want and send you only the ones you do. Set all the rules you want: Who to call, when to call, which agents get priority, and so much more. We keep you within TCPA and FDCPA regulations at all times. Intelligent Transfers workers are based only in the USA, never offshore. No more accent barriers or cultural challenges to overcome. Even better, you can feel great knowing you’re doing your part to help the U.S. economy. Line Up Call After Call After Call. Maximize each day by providing one revenue opportunity after another. Intelligent Transfers verifies Right Party Contacts (RPCs), filtering out answering machines, unanswered numbers, bad numbers, and dead ends. Verified calls go right to your top agents, so they can be productive all day long. Instantly scale agents up or down. Add, change, and delete contacts. Decide who to call, who not to call, and when to call them. When you customize Intelligent Transfers information, you see real-time changes. We even send back result files with call outcomes, including the calls we filtered out, so you can intelligently track and refine your lists. All we need is a phone number, first name, and unique identifier.  Files are securely uploaded to Intelligent Contacts—never to a dialer. We identify cell phone numbers and check each call against the Do Not Call List. Every call made uses either preview and/or 100% manual dialing, according to your direction. We make compliance easy to understand and even easier to maintain. Our tools are designed to help you track and manage compliance without even breaking a sweat.